Change Your Life! Be Happier, Enjoy Life! Breathwork has helped many clients improve their lifestyle! 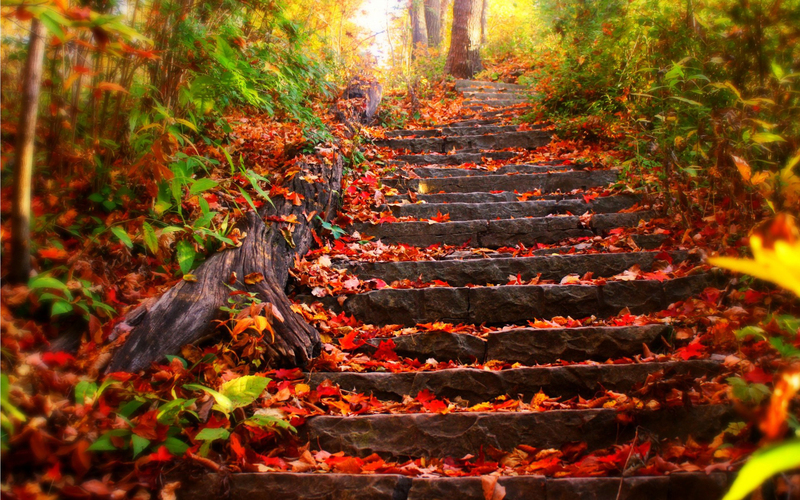 Make the first step! 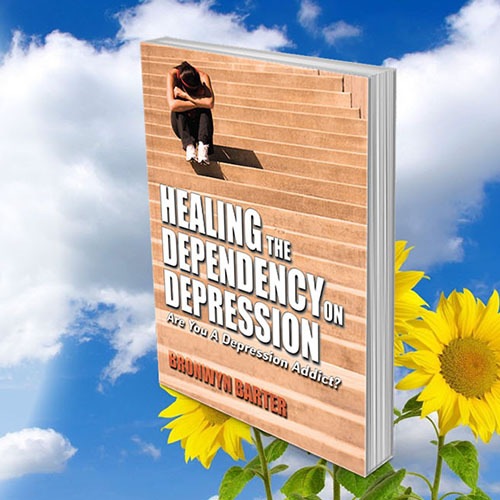 Healing Depression is the first book released by Bronwyn Barter, a second book is on its way! Breathwork is a safe, simple, breathing technique that provides the opportunity for a client to become aware of patterns and thoughts that are formed in the past. With awareness and present time knowledge of themselves, the client is then able to release and resolve outdated thinking and behaviours and restore their lives to a more peaceful way of living. Breathwork is not hypnotic; it uses the connected and conscious breathing technique to gain insights and awareness. The Breathworking style used and taught by RTA is gentle, subtle and respectful. The trainers of RTA see enforced catharsis and evaluation as unnecessary and invasive. Someone who is seeking a different level of conscious understanding about their life, is mostly likely to use the Breathworking technique. These times would likely to be at times of change or wanting to make changes in your life or at times of emotional upset. Some clients use Breathworking to keep a clear mind, heart and soul. “Many clients come to Breathworking, looking for the answers, that they know, are deeply buried within themselves." Change your life, free yourself! Some people seek out Breathwork as a way to heal their habits and beliefs systems that are not serving them. 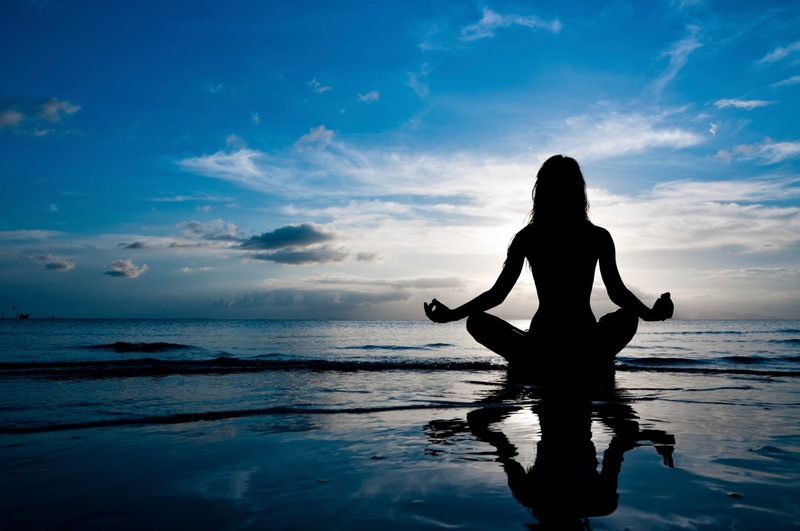 Breathwork can also be used as a technique to give awareness to spiritual aspects of oneself. Deep relaxation occurs when the heart mind and body totally surrender to the rhythm of the breath. As a result of this eventuality the spiritual self is more easily viewed and therefore an experience that is quite exquisite can occur. 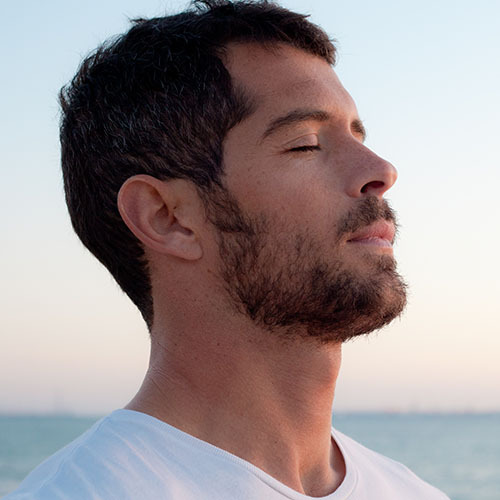 Breathwork as a general experience, raises awareness of new positive possibilities and ideas of how to change their lives which leads to raising feelings of hope, peace and harmony with life. Bronwyn has been consulting as a Breathworker for over 20yrs and and is well known and respected in the integrative health and comlplimentary health systems. So recently when in a conversation someone said to me that their motto in life was to “Suspect everyone and trust nobody, ” I felt my body reel into a split second of flashback. That was me many years ago! I know that this sounds like an obvious statement, however I see many wonderful people living a life of unhappiness because, although they love their partners, they are making themselves miserable just by living with them day by day. "Breathwork has really changed my life. I felt a shift from the first time that I experienced a session. 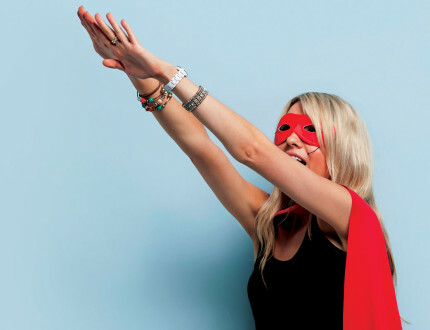 Gradually, over time, this shift has deepened and given me greater clarity and freedom to be more of who I truly am."